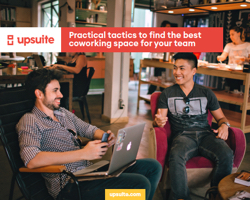 Upsuite is a leader in the coworking industry. We are like Hotels.com for coworking office space, offering almost twice the inventory of our closest competitor. 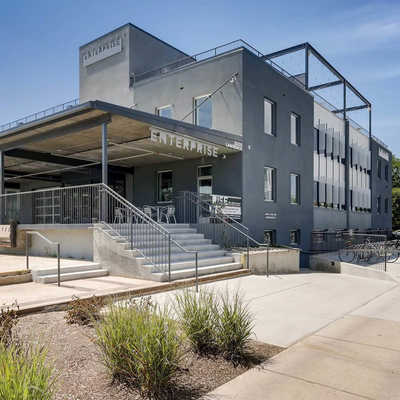 Through our perfect fit process, led by our Coworking Advisors, and our relationships with coworking operators and commercial real estate developers, we help teams and coworking spaces be more successful by connecting them to each other. Need a quote from Upsuite? Our team loves working with journalists to share unique, compelling stories. If you have a media request, please reach out to Ben Wright.